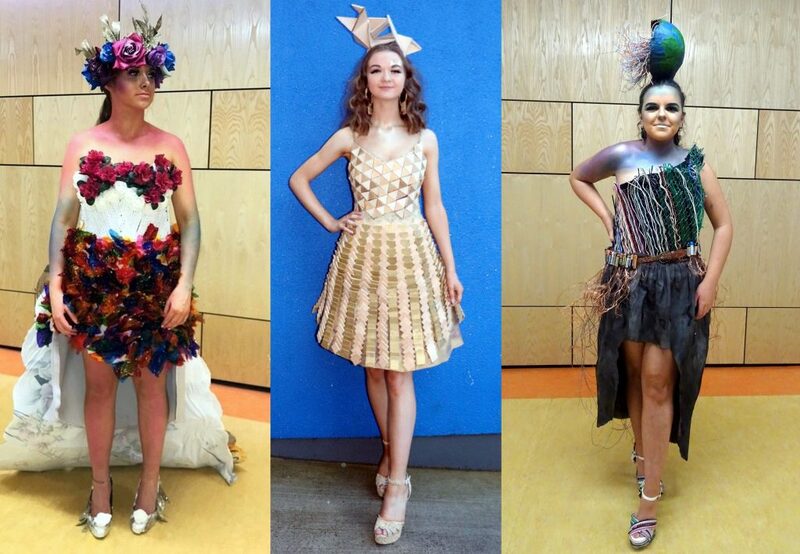 Best of luck to our three TY groups with their amazing entries to the 2019 Junk Kouture competition. 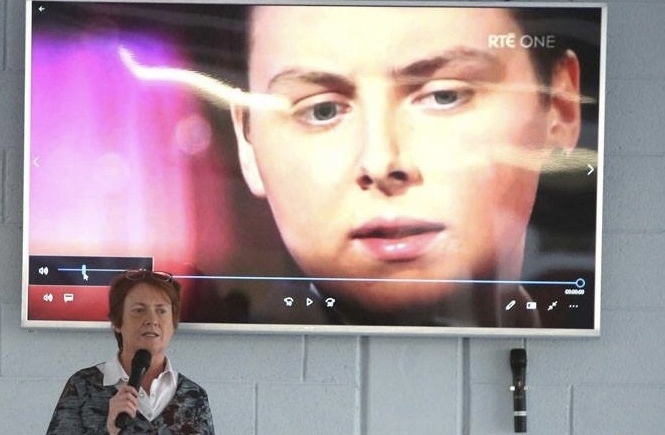 Donal Walsh was a young Kerry teenager who gave great hope and inspiration to countless young people before dying from cancer in 2013. 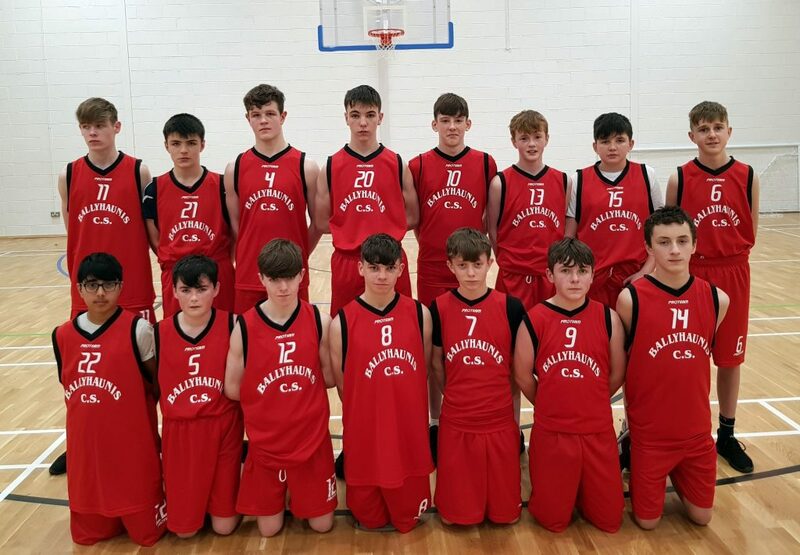 Well done to our 1st and 2nd year Boys Basketball teams who both had good wins today against Ballinrobe CS. 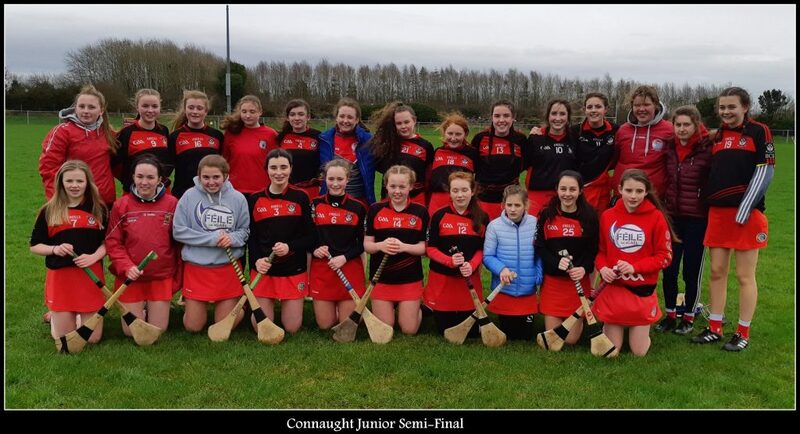 BCS 6:08 - Roscommon CBS 3:02 Ballyhaunis CS took on a fancied Roscommon CBS side today in the Connaught Junior Camogie semi-final. 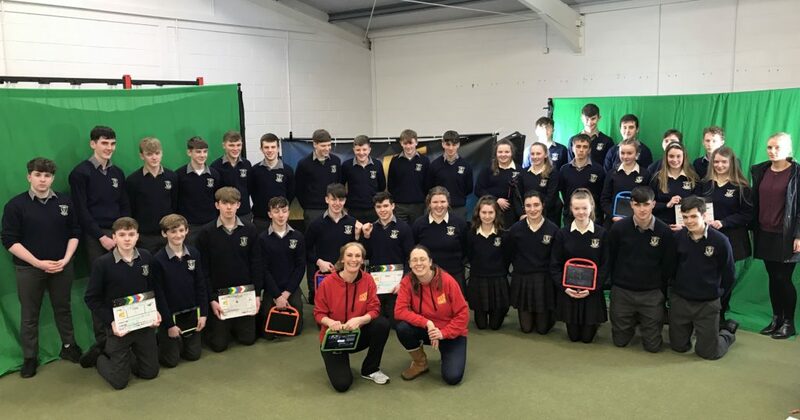 Please click on the 'Read more' tab to view a selection of images from the recent TY Movie Making Workshop. 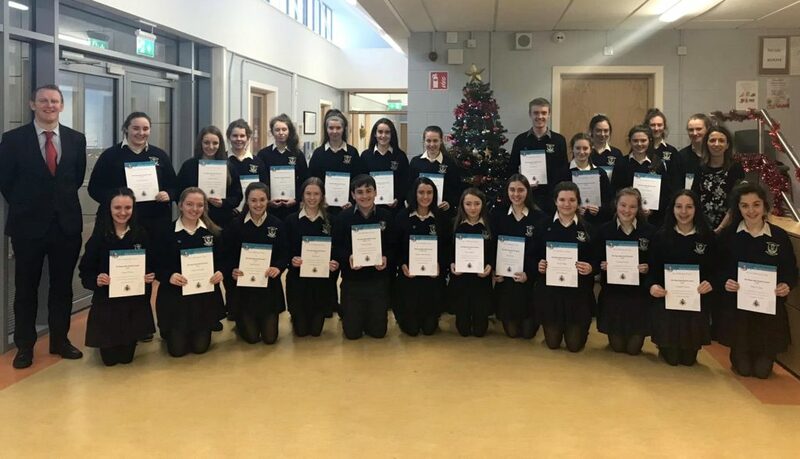 Congratulations to all of our students on receiving their Congratulations to all of our students on receiving their JPII and Papal Cross Certificates. 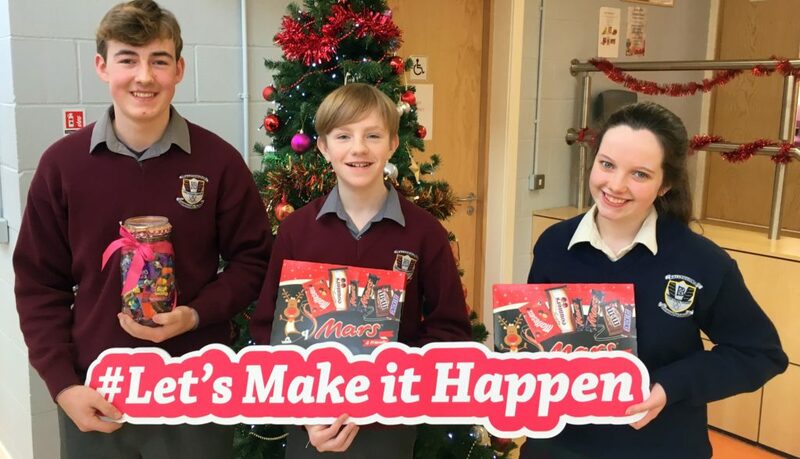 Over the past week TY students and their Geography teacher Ms. Varden were busy fundraising for #letsmakeithappen, a campaign organised by Ms. Nicole Loughlin. 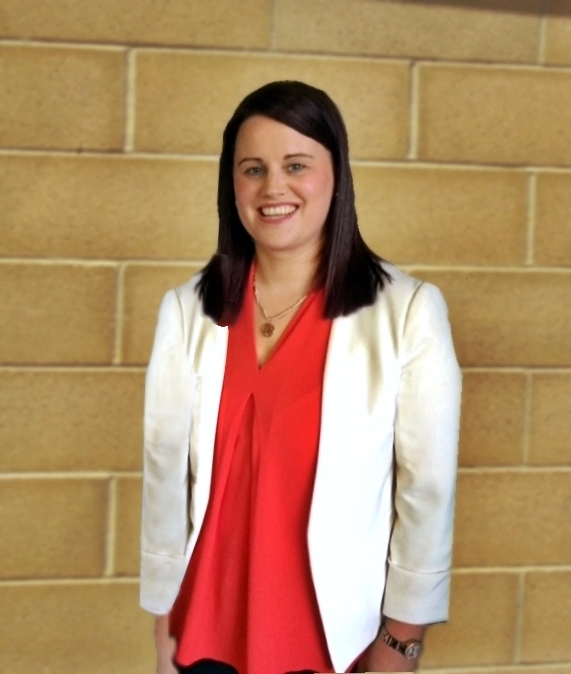 Nicole is fundraising to build a two classroom post primary school in Malawi. 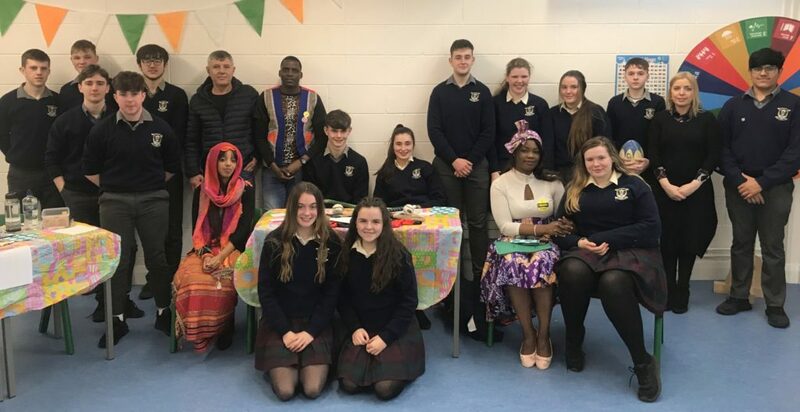 Transition Year students took part in three Amnesty International workshops on ‘Stories of refugees’ and ‘Stories of welcome’.